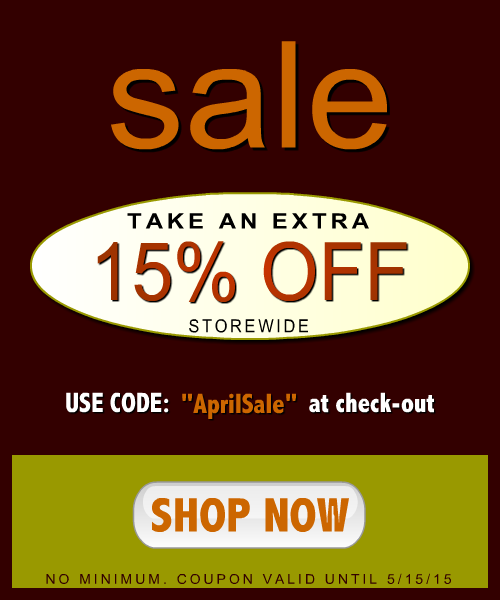 Olde Jamaica Blog: SALE: Take an Extra 15% Off Storewide! SALE: Take an Extra 15% Off Storewide! TAKE AN EXTRA 15% OFF STOREWIDE. VALID UNTIL 5/15/15. USE COUPON CODE AT CHECK-OUT.